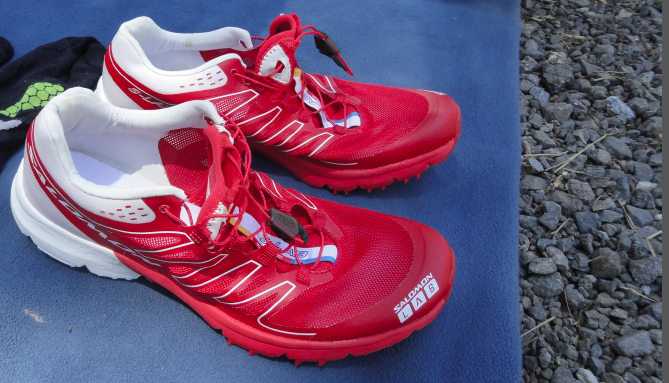 In 2010 a concept was born whereby Salomon wanted to produce a shoe which was “a light running shoe upper with the minimum (but necessary) protection for trail running”, this emanated from Kilian Jornet’s third place at the Western States 100 race, where he felt that his equipment was not good enough for this type of event. Over the next year of prototype tests (more than 40 prototypes were built and tested by Kilian! 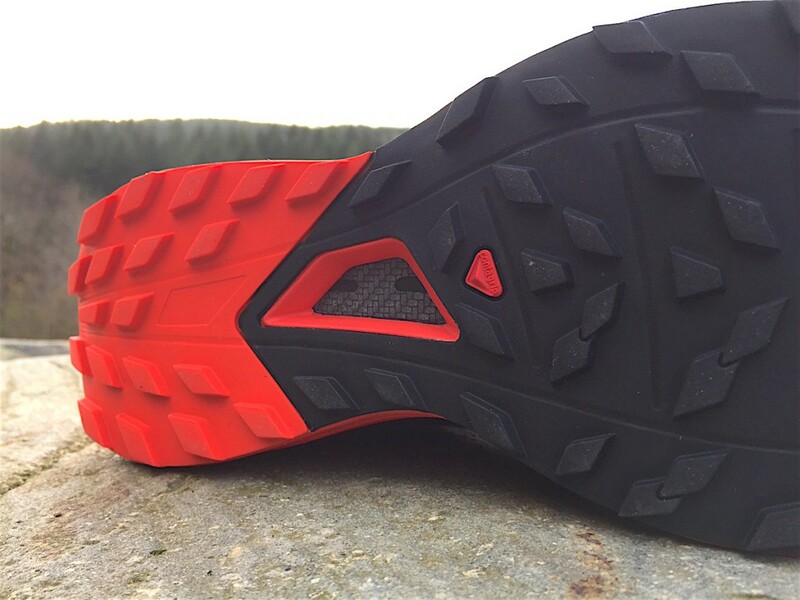 ), an upper was defined, with Endofit construction, a 4mm heel to toe drop was outlined and a decision was made to test the shoes at the TNF 100 in Australia in May 2011, this was to prove a key point in the drive for production. Forward to June of that year, modifications were made and Kilian won the WS100 a year after his first attempt. The S/Lab Sense was ‘race proven’, in the harshest conditions, it performed superbly and was ready for a production launch! 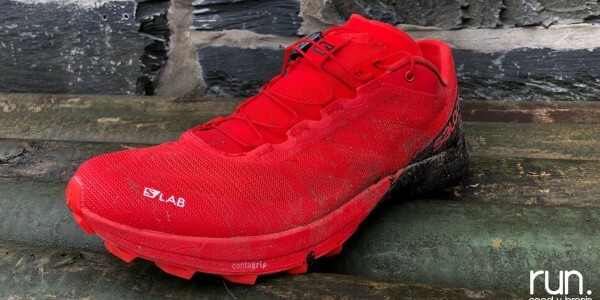 To this day the S/Lab Sense (now on version 5), has become an iconic trail running shoe. 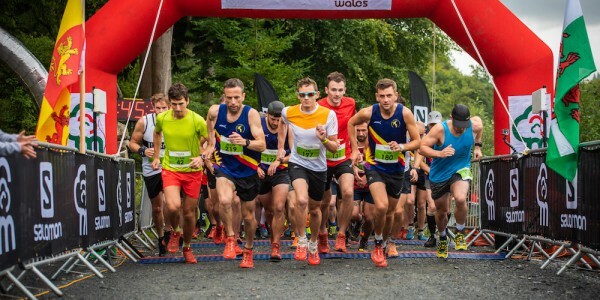 The Sense has carried Salomon athletes to hundreds of race wins in the last 5 years, at the most iconic and prestigious races in the world, and continues to be a benchmark product in trail and mountain running worldwide. 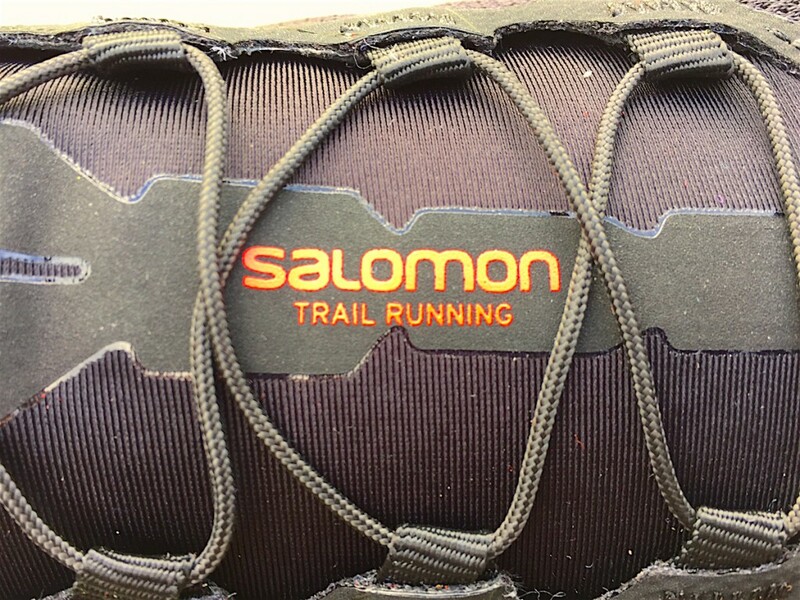 At Salomon, S/Lab is not something granted. It is an ongoing process. Each product, process or technology paving the way for the next one, driven by one goal: pure progression. It is lightness becoming lighter, motion becoming more mobile, control getting controlled and power empowered. 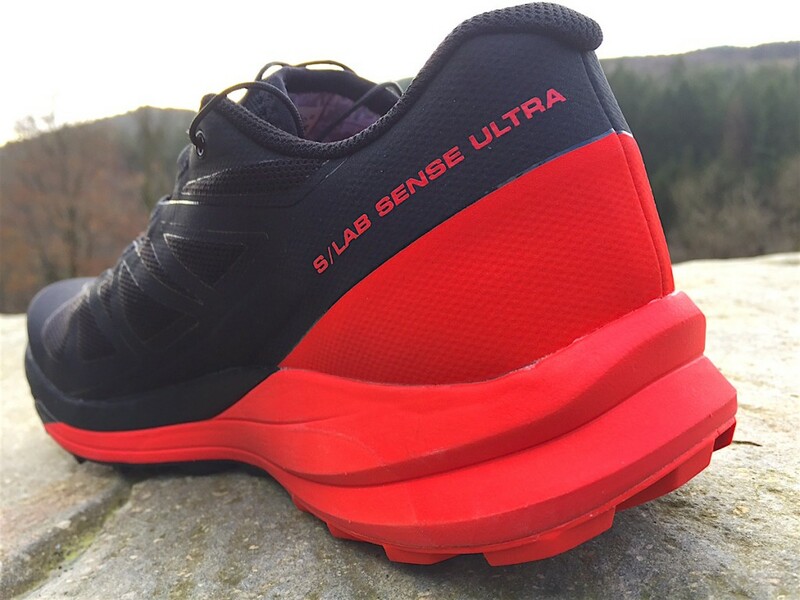 Enter the all-new 2017 S/Lab Sense Ultra. 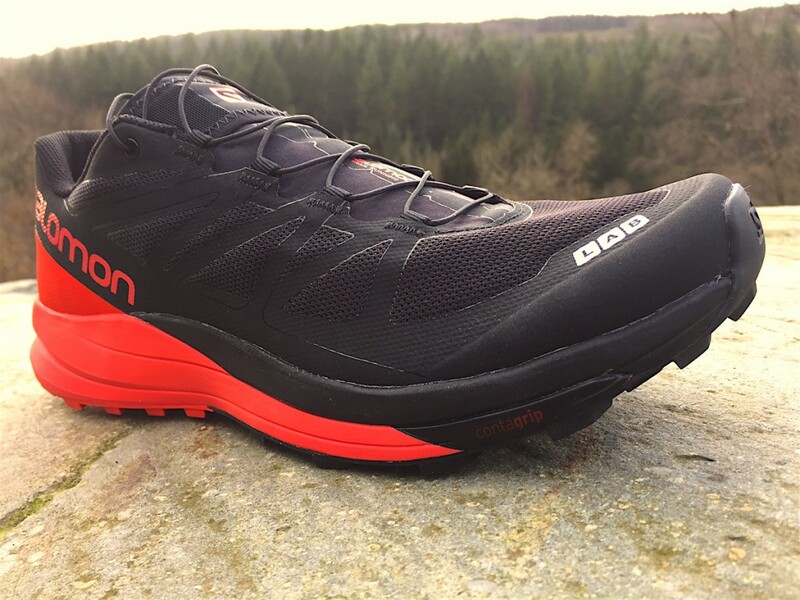 A shoe developed with input from the world’s best athletes, addressing the issues encountered by runners of all abilities looking for that shoe that strikes a balance between performance, ‘ground feel’ and protection. 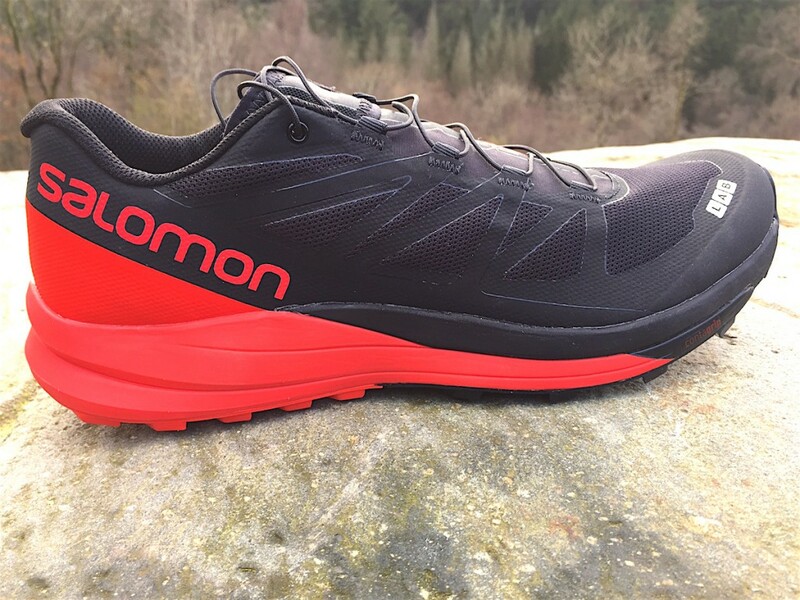 For some the 4mm drop and featherlight feel of the S/Lab Sense and Sense SG is too aggressive for their running, and as the distance travelled gets longer, some runners commented they needed that bit more cushioning. 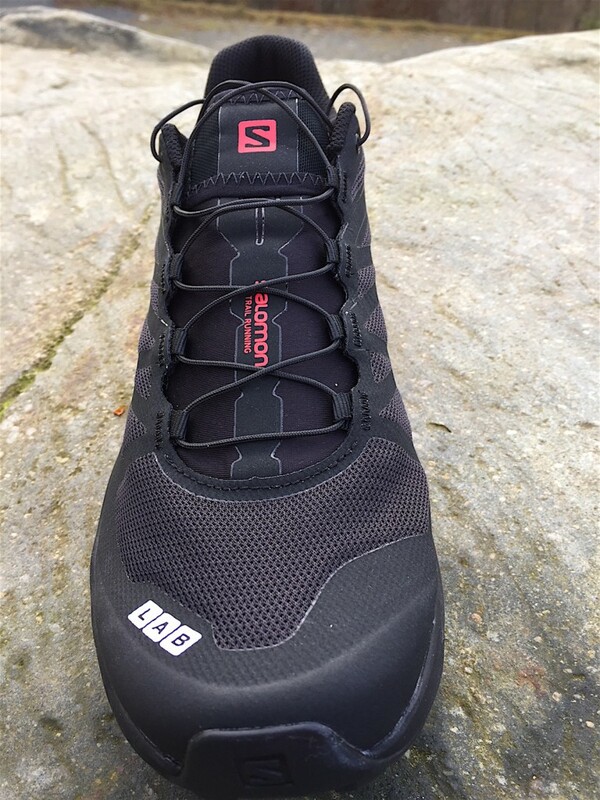 The S/Lab Sense Ultra strikes that balance between ground feel and protection, with an 8mm heel to toe drop, and deeper midsole – but all the great characteristics of the Sense and Sense SG. At Run. 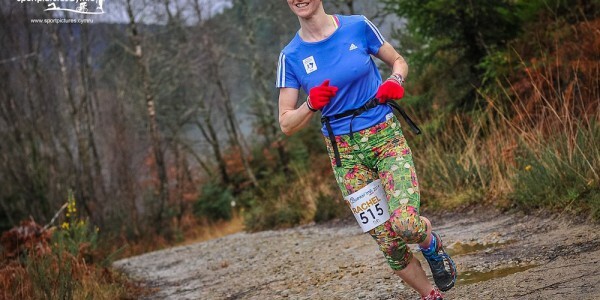 Coed y Brenin we have managed to get our hands on one of the first sample pairs in the UK, and though we havent fully tested the shoe yet, we like what we see! 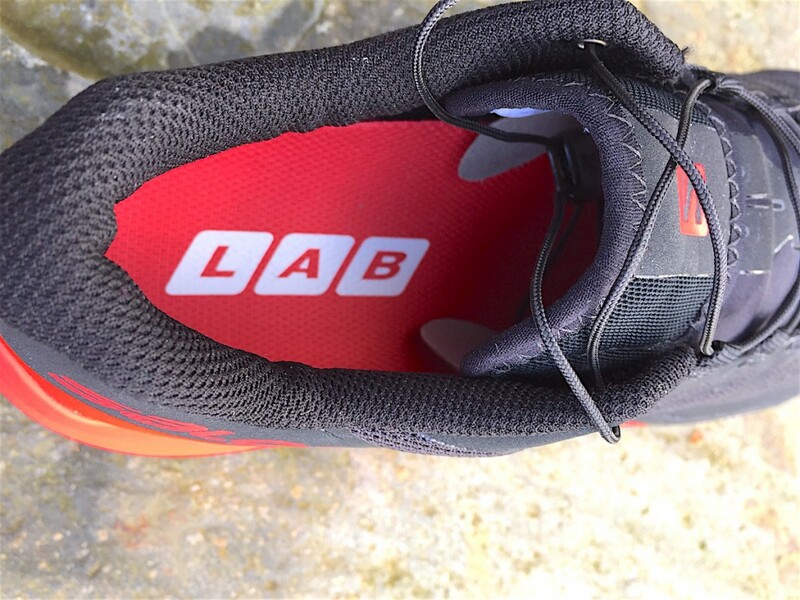 Endofit, Quick Lace, Sensifit, ContaGrip, Pro Feel Film are just some of the standard features that we have come to expect from the S/Lab range of shoes. Throw in a new memory foam insole and super-plush midsole and you have one great shoe for those longer distances, or purely for that runner looking for a bit more cushioning in their trail shoe. 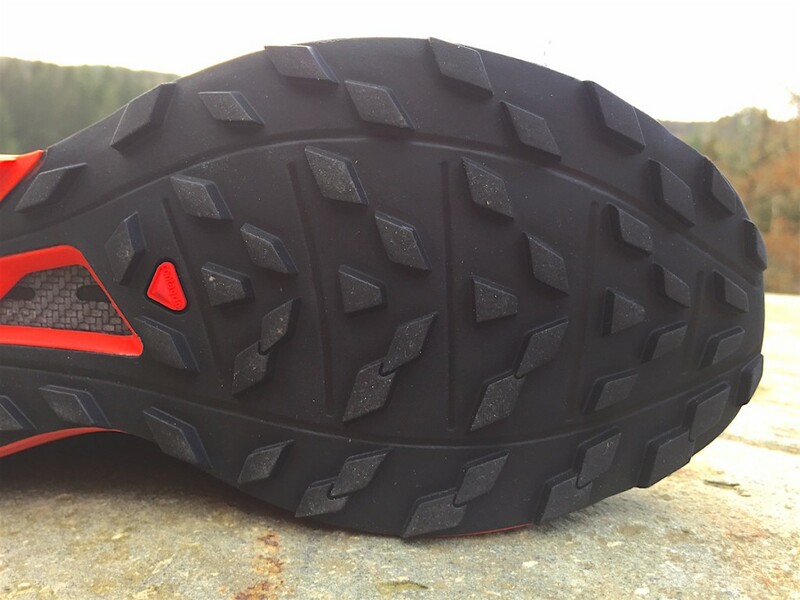 The outsole lugs also look like they will offer the perfect balance of offer grip on most trails and still give that ‘ride’ which you need on an ultra shoe. 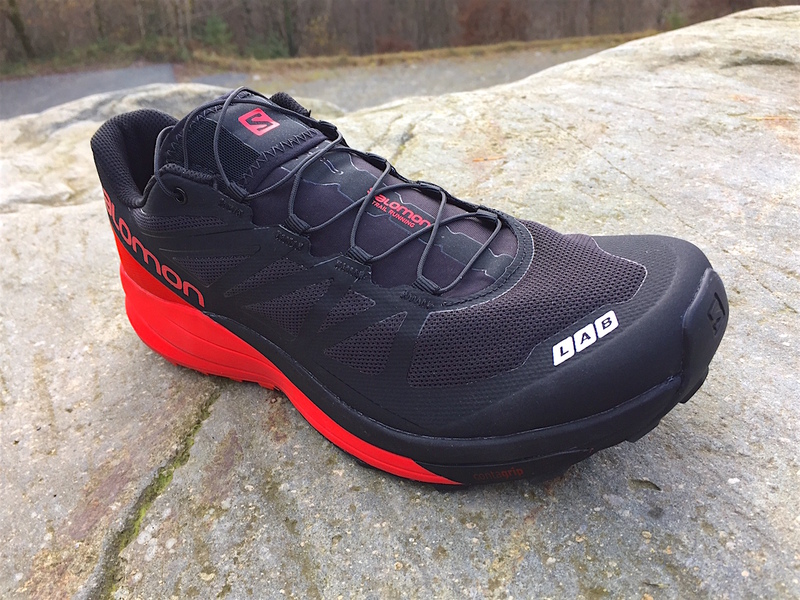 Overall the S/Lab Sense Ultra looks fantastic, it has the heritage of the Sense at its heart and with the new Sense 6 and Sense 6 SG (both still 4mm drop shoes) available in early 2017 too, this merely adds to the amazing ‘tool box’ of S/Lab shoes that Salomon now offer to trail runners. The other great news is that we will be amongst the first stores in the UK to have the shoe – selling in store at Run. 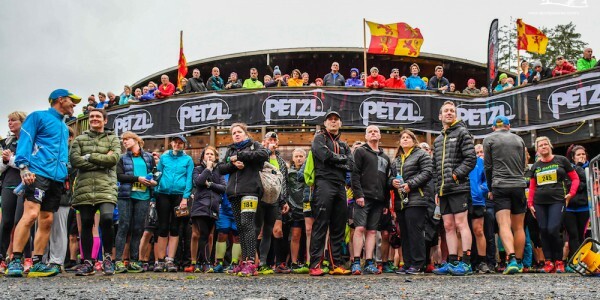 Coed y Brenin and and online via Run Shop Run from early to mid-December, priced at £145. Isn’t it simply a rebranded S-Lab Wings? I have been using these for a couple of weeks and about 100miles. One thing I will say is that the heel support on uneven downhills is very poor. I have almost rolled my ankle several times, far more so than with any other trainer I have. Really doesn’t instill confidence to descend at speed. On the flat and uphill they’re fine. Although what goes up must come down!